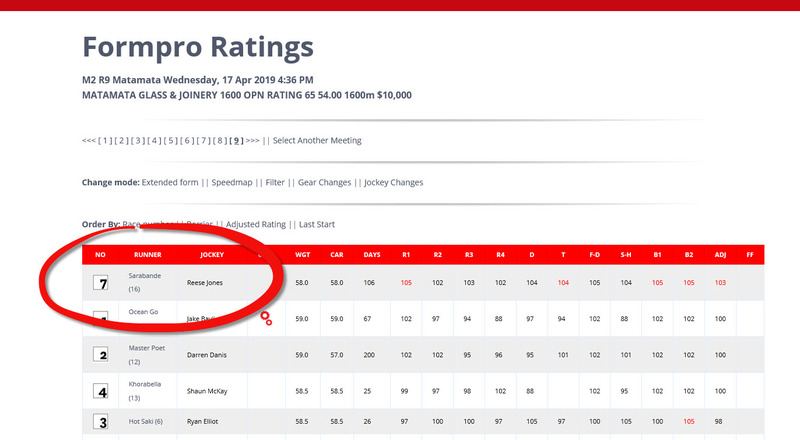 Every Monday, in association with the Palmerston North GRC we provide free access to the greyhound ratings. 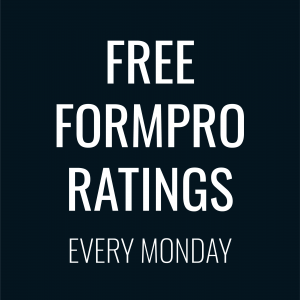 We also provide a recommended bet of the day and a lay of the day. 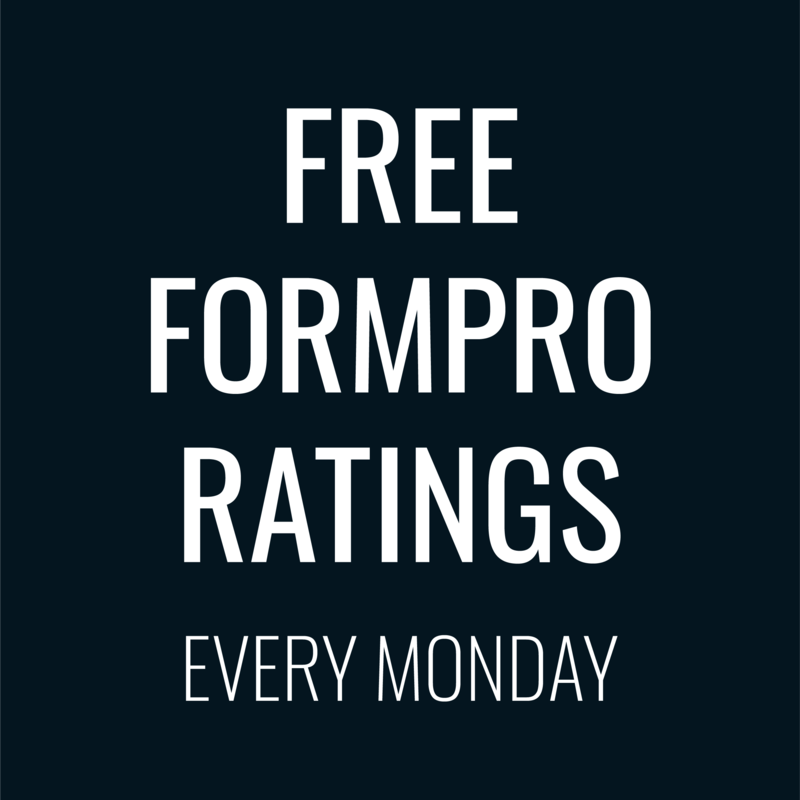 Here’s a fully audited account of our bets of the days for the free ratings on Mondays. 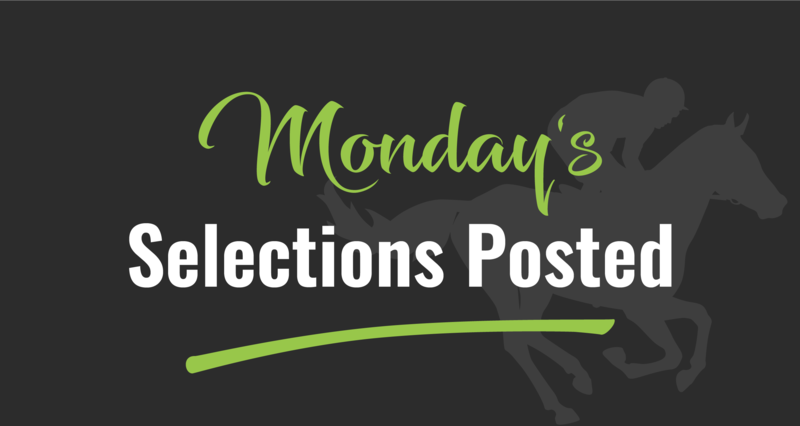 9 selections, 5 winners and some great value. 20 Nov 2017 Wetchester 1st $4.20 Ran as scripted. Clever dog! 27 Nov 2017 Thrilling Flo 3rd Slow away and never really in it. 4 Dec 2017 Kirkham Coby 1st $9.50 Amazing value for a dog who loves box 1 and had the ratings to win. 11 Dec 2017 Fear The Beard 7th We all took a shave with this one. 18 Dec 2017 Daisy Lara 3rd Missed the jump and that was it. 1 Jan 2018 Wetchester 1st $3.90 Gap bigger than Texas – stormed home like the sectionals said he would. 8 Jan 2018 Cawbourne Lick 1st $4.60 We went to collect at the top of the straight. Another sectional special. 15 Jan 2018 Bigtime Lily 2nd – Missed away, ran into trouble, hooned into second.